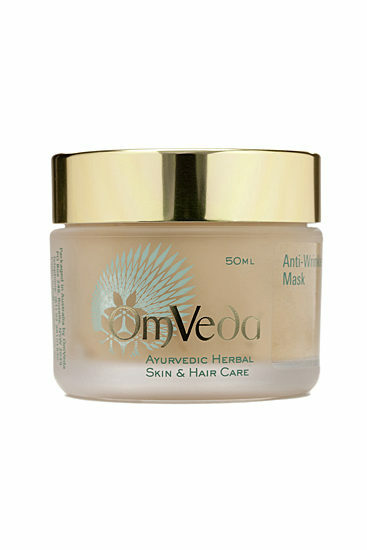 An excellent mask enriched with Honey and Sandalwood. 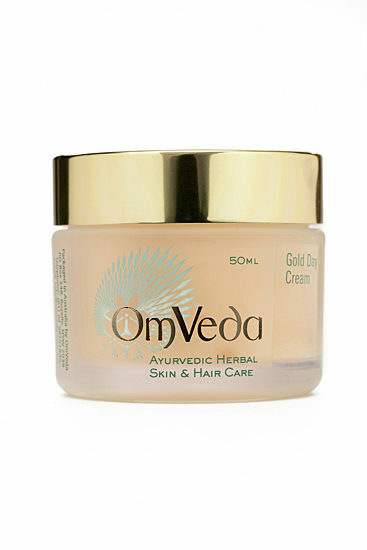 It gives relief to tired and stressed skin, whilst minimising wrinkles. 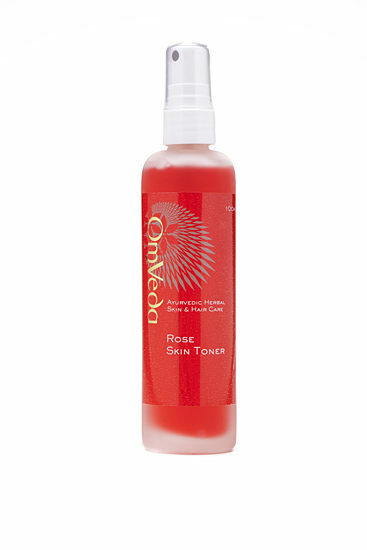 It makes the skin healthy and radiant.